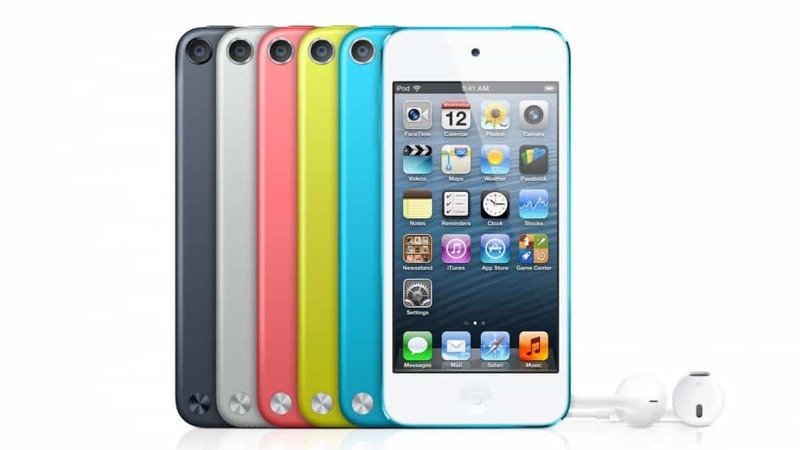 Today, Apple launched the latest generation of iPod Touch, and it’s a major upgrade from the last model. The new version incorporates all of Apple’s latest services, including fitness tracking, a high-definition camera for FaceTime and access to Apple Music. Basically, as long as you’re connected to Wi-Fi, it can do just about everything an iPhone can, except make phone calls. The new iPod is available in models that can store anywhere from 16GB to 128GB (the largest capacity of iPod touch the company has ever made) and range from $199 to $399. So depending on how you look at it, you either get an overqualified MP3 player or less expensive non-phone.